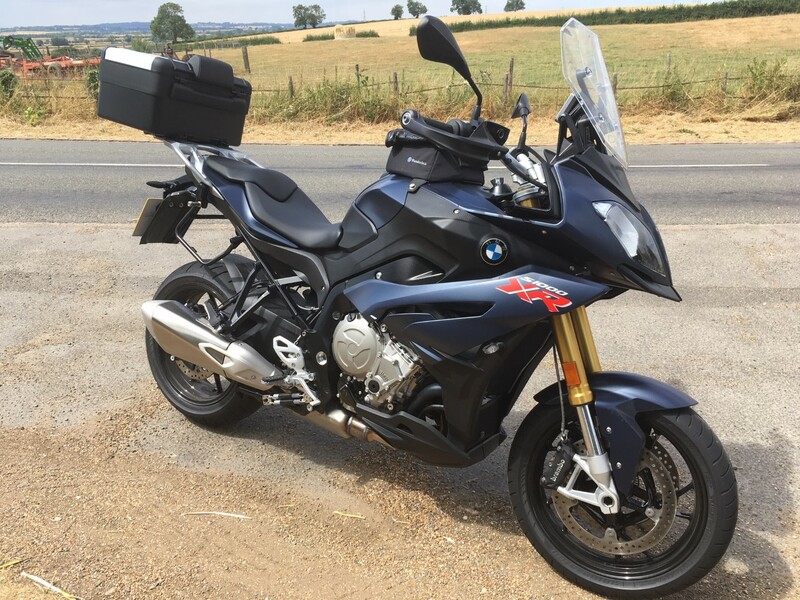 Does anyone know if a GS topbox is the same fitment as the Xr? I think the Vario Topbox fits. Thats a horrible top box. I have the XR one which although not as big will take quite a bit of stuff, including a helmet. The xr top box fits straight onto the rack of a 2017 gs enduro, no other plates needed. Makes me think it would work the other way also? I have the Vario topcase on mine. It is expandable to hold a lot when touring, but usually stays lowered. Does not leak and well made. Top Boxes must be the ugliest thing ever invented, for Bikes. The Vario is a clever bit of kit, and in short-mode, doesnt look too bad on the XR - and just requires the vario plate screwed to the rear rack of the XR. But - the vario is heavy, even when empty, so I’d avoid it for that reason, unless it was in short-mode with just waterproofs , a puncture kit and perhaps a camera. Looks crap when extended to full capacity.